If you are looking to build a base of preparedness that can be built upon you are going to need, at least, six things. Really, its more like six answers. What will you do for each of the following? If you can address these six principles of disaster readiness you can go a long way. One of the most important items on this list is backup power. While this doesn’t make the lists of many, it’s a critical element to surviving both a short term and long term disaster. The best answer for this is the gas-powered generator. These units can power the most important items in your home and a little extra! 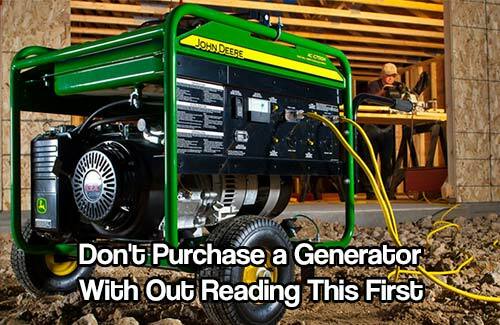 However, there are some things you need to consider before buying a generator. How much power do you need? What do you plan on powering? You will want to consider your fridge at least. This can be done by calculating the watts needed to start and run certain equipment. Don’t forget to consider some form of temperature modification. Where can you keep this generator that it will be safe and that it can run outside, safely? If you run a generator indoors you will kill your family. Gas generators put off deadly fumes that will fill your home in a hurry and kill your loved ones. Be very careful about this. Your new addition to the preparedness loadout is going to need lots of gas to run in a long term scenario. Do you have space and the means to store that much gas? Can you rotate that much gas or are you going to lose it? 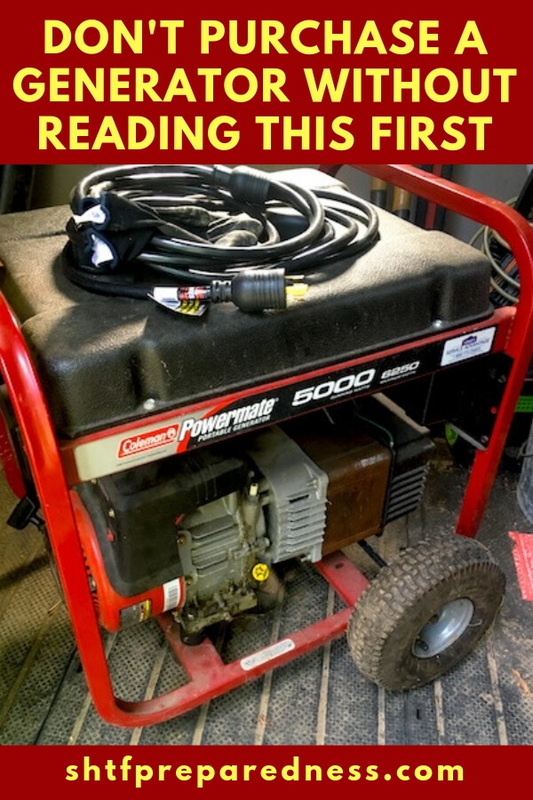 Owning a generator and using it in a disaster can be very effective but you need a plan.